Immaculate top floor 3 bed conversion with neutral decor throughout and modern quality furnishings. Stunning conversion with 3 large double bedrooms (1 ensuite), living room, newly fitted kitchen with built in appliances and new bathrooms with sleek finish. 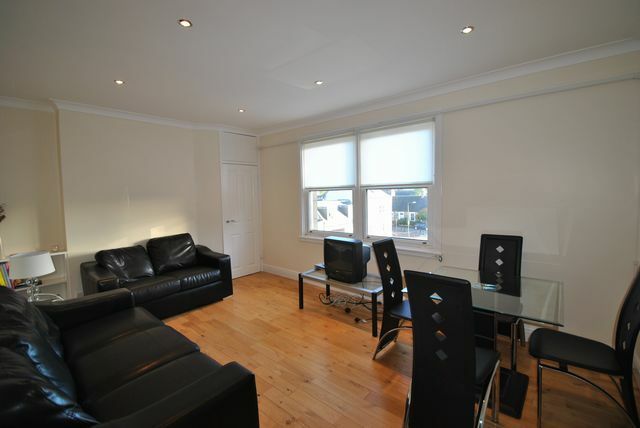 The property is centrally located, within a 5 min walk of city centre - also ideal for commuting to Gyle/Airport/M8/M9.